Are you looking for a perfect head mask to scare your friends or colleagues? 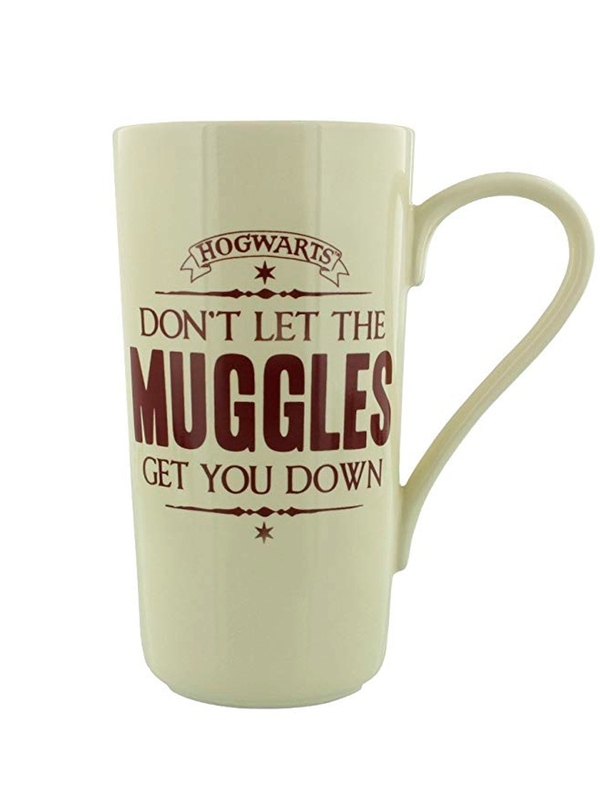 Want to surprise them in a scary yet funny way? 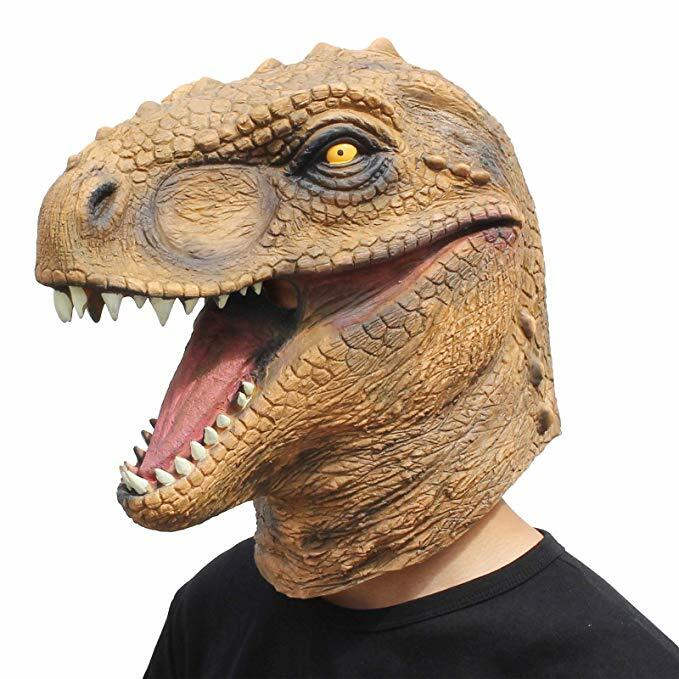 then this dinosaur head mask is what you need. This head mask can fit in any child or adult face easily and is made of 100% non-toxic natural latex. What’s great about this mask is you can breath, eat or drink while wearing it because of the wide openings in the mouth part of the mask.